Mario Golf for the Nintendo 64 is one of the great multiplayer games of the fifth generation era, inviting players to compete on courses with various Mario related themes. 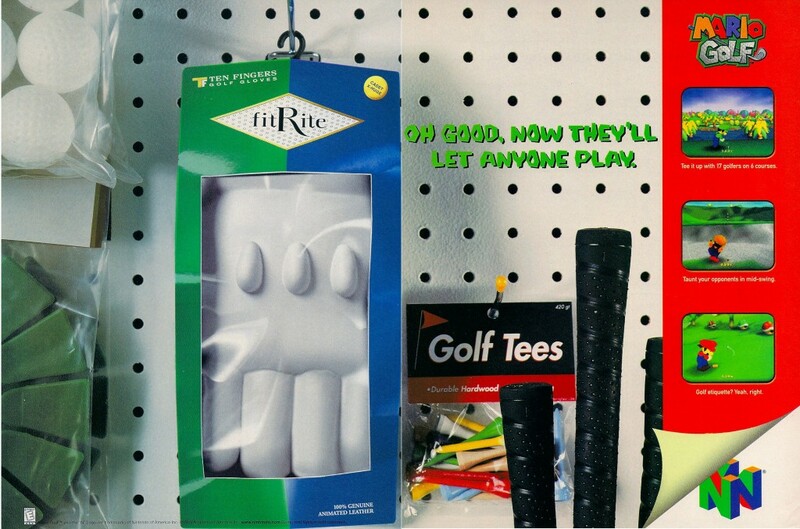 It’s easy to pick up and play, but can get quite fiendish on the later courses. Mario Kart 64 marks the second kart outing for the heroes and villains of the Mushroom Kingdom. 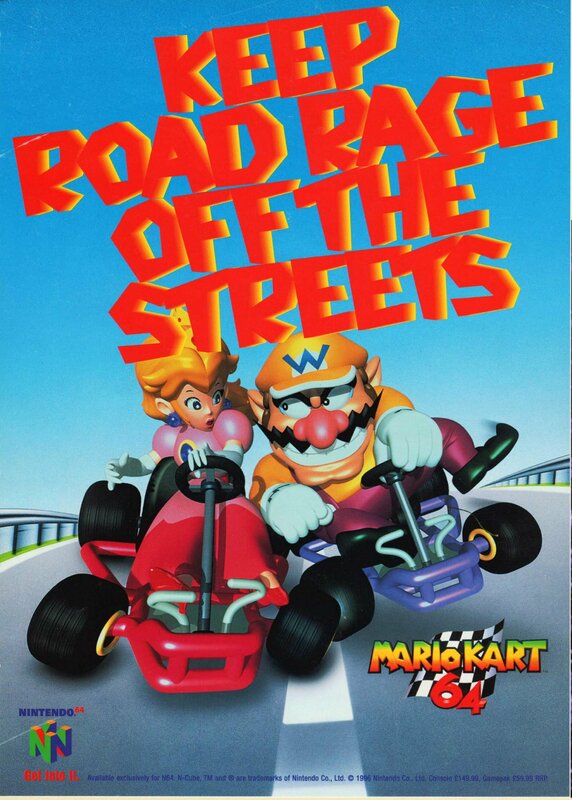 New characters, bigger tracks and more players are the best features of the game, but one can’t help but feel that the Mario Kart lost a bit of charm on the way to the Nintendo 64. 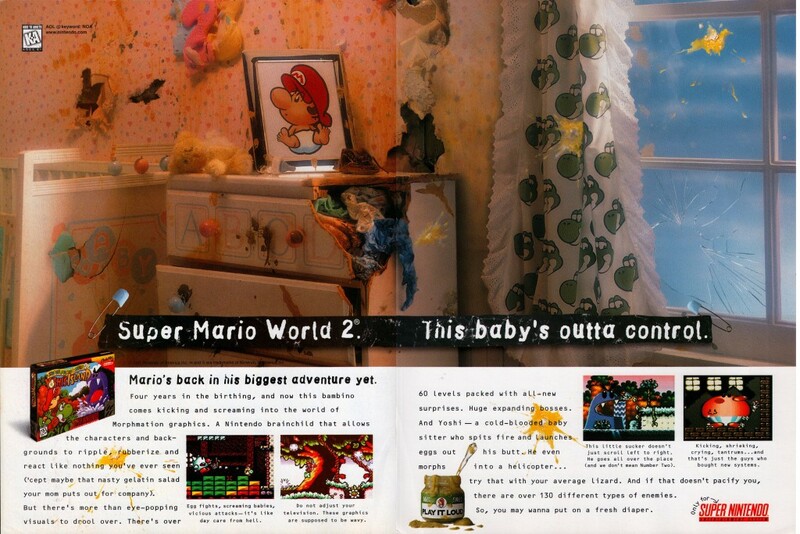 Super Mario World 2: Yoshi’s Island is one of the most imaginative and well-executed games of all time. Its art style is utterly amazing. And yet this is the best the marketing department could do. 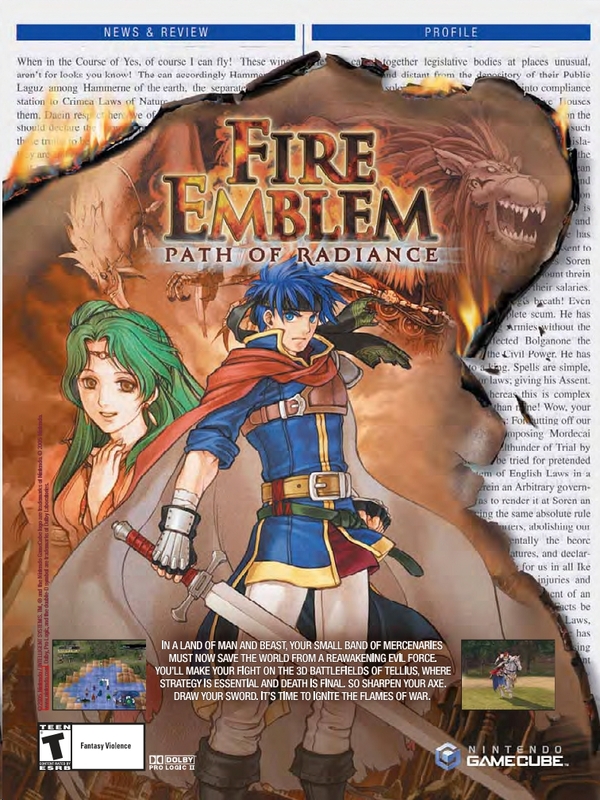 Nintendo effectively turned the Game Boy Advance into a SNES port dumping ground, but it’s safe to say that many of the ports were actually worse than their original versions. 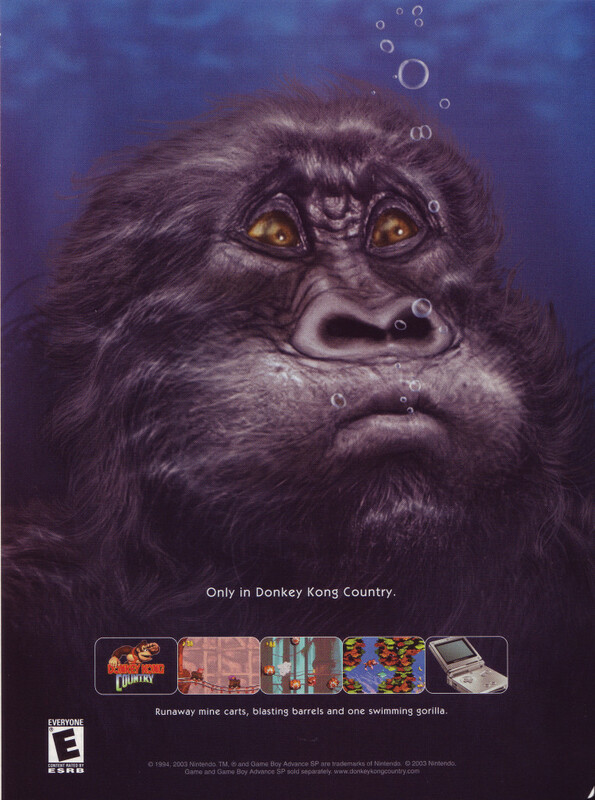 Probably the most offensive case was Donkey Kong Country, which was significantly brightened up – to the point where it looks absolutely awful on anything but the original, non-lit GBA console. A couple of years ago, a Kickstarter campaign was run to produce a documentary series focused on the subject of competitive Super Smash Bros. Melee play, entitled The Smash Brothers. Said campaign was successful, and production on the series began in earnest. Today, the producers behind the series have released the nine part documentary onto YouTube for your viewing pleasure. 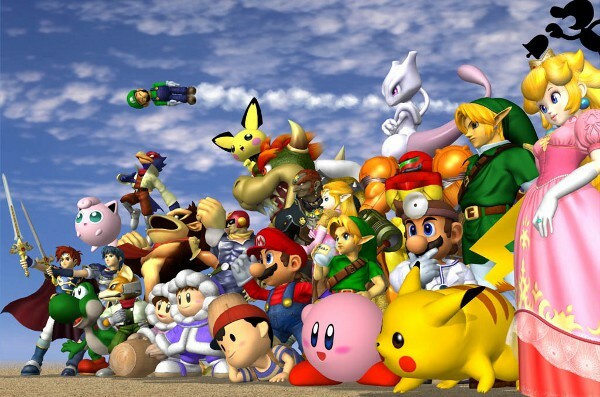 The series covers the background of the game and the rise of the competitive scene, explains some of the advanced techniques competitors employ while fighting, and follows the exploits of a number of big names in competitive Super Smash Bros. Melee play. You can watch the series below. 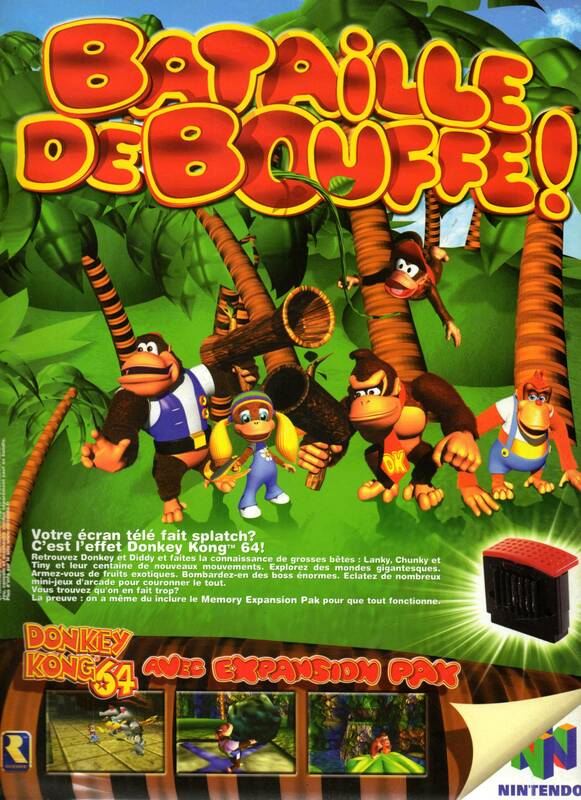 Donkey Kong 64 is a divisive game. Some, like myself, feel that the game was a pretty solid platformer. Others feel that the game is the pinnacle of the absurd collect-a-thon that apparently plagued the 32/64-bit console era. No matter your stance, you’ll probably agree that the DK Rap was a bad idea. 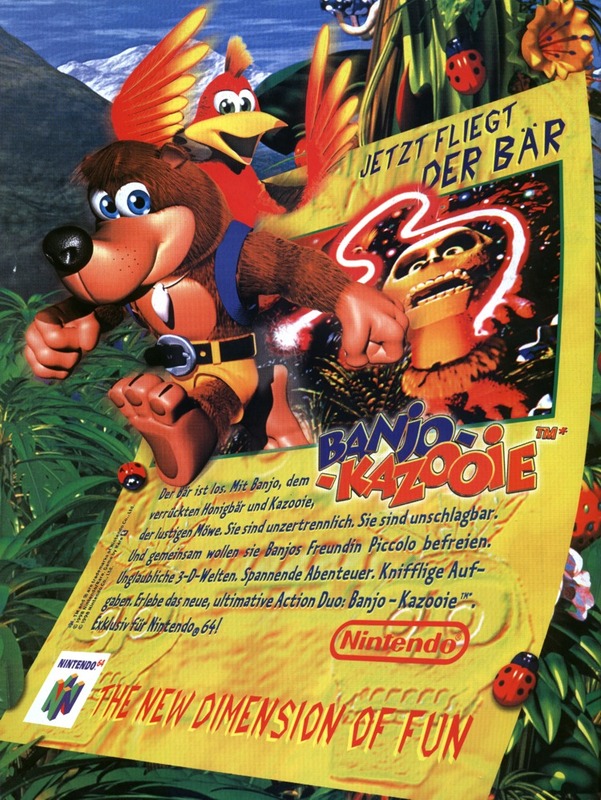 Banjo-Kazooie was one of the most anticipated platformers for the Nintendo 64, though the combination of bear and bird often cops flack for collection focused gameplay, despite being nowhere near as absurd as Donkey Kong 64 in the collection stakes. 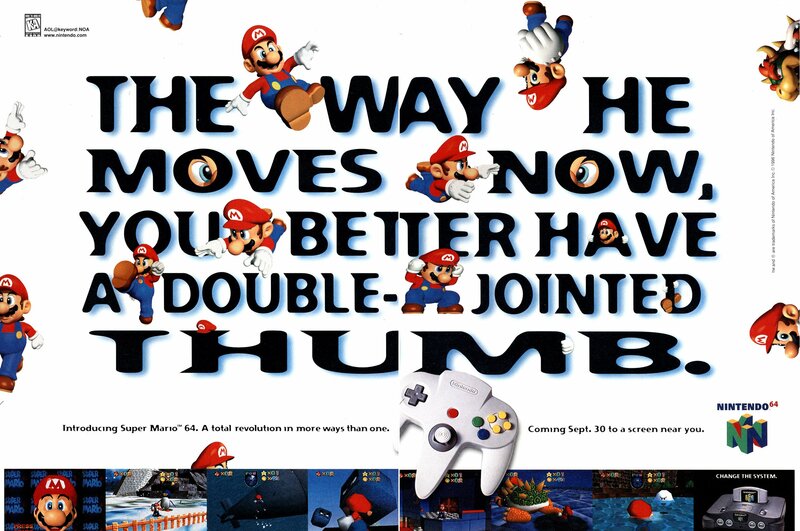 This ad is from the German Club Nintendo magazine. Nintendo has put out a bunch of new information for the soon to be released HD re-release of The Legend of Zelda: The Wind Waker, along with a story trailer. The company will be releasing a special edition of the game which features a rather neato Ganondorf figure. On top of that, there will also be a WiiU System Bundle which features a GamePad with a special Zelda themed decal, not unlike the 3DS console released alongside Ocarina of Time 3D. Unfortunately, neither of these items will be released in Australia, so get your importing hats on.